Classical author Jane Austen is given a slightly different appearance in this sublime but silly interpretation of her work and legacy. Theatre company LipService, who have been described as "Britain's favourite literary lunatics", have chosen to celebrate the 200th commemoration year of Jane Austen with their own affectionately irreverent tribute entitled 'Mr Darcy Loses the Plot'. The play can be seen at the Lichfield Garrick theatre on Saturday 23rd September. LipService explore the world of female writers such as Austen, Elizabeth Gaskell and Daphne du Maurier - squeezing in their writing amongst the domestic hustle and bustle of taking tea, choosing chintz and the odd attack of the vapours. In 'Mr Darcy Loses the Plot', Jane Austen sits writing, her quill scurrying across the vellum as she dreams up Mr Darcy, a proud, lip curling, handsome creation in very tight pants. But then a visitor approaches and Jane hastily hides her work. Now left to his own devices, Darcy embroiders his own storyline while his creator stitches her quilt. When Jane returns, she finds the plot has moved on and Darcy is dancing to a different tune. LipService is made up of Maggie Fox and Sue Ryding who have been writing and performing together since 1985. They have written 19 original comedies for the stage, had their own comedy series on BBC Radio 4, enjoyed numerous appearances on television and won several awards in the process. 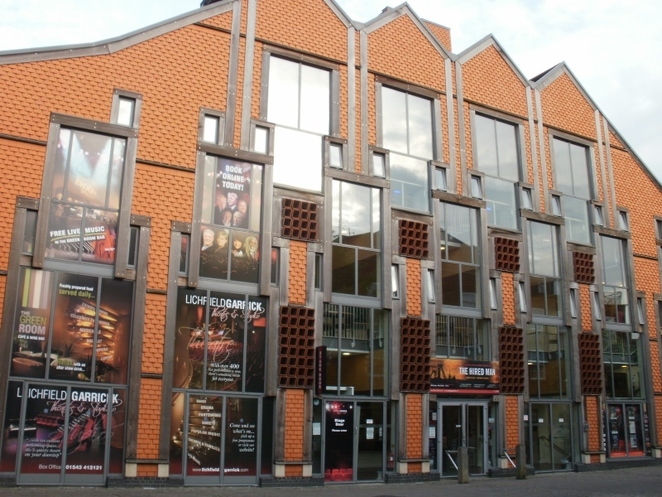 They include the Stage Door Foundation Award for Excellence in 2014, but they have also twice won the Critics Award for Comedy at the Edinburgh Fringe and a Manchester Evening News Theatre Award for Withering Looks. 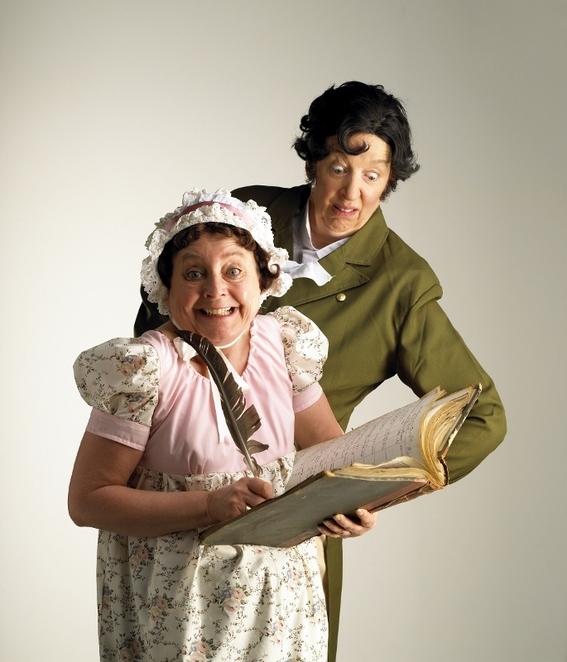 Mr Darcy Loses the Plot will be appearing at the Lichfield Garrick on Saturday 23rd September starting at 7.30pm. The show is suitable for theatre-goers aged ten and above. It is also a signed performance. 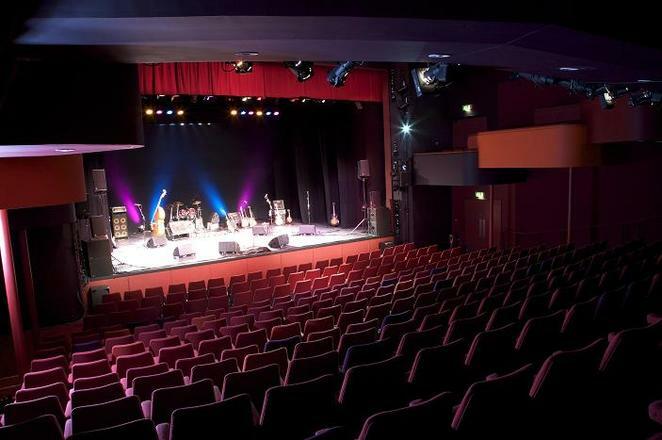 Tickets priced from £20 are available online at www.lichfieldgarrick.com or by calling the theatre box office on 01543 412121. The set features quilt work specially created by community groups for this production.